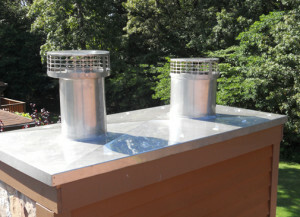 Chimney Cap Installation is one of the main things US Chimney provides. 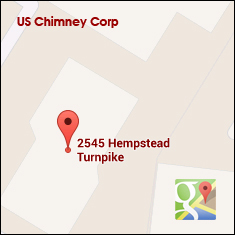 We have expert knowledge, experience, and very affordable prices, US Chimney Corporation is Long Islands preferred choice for chimney cap installations and repairs. Chimney caps help prevent water damage, fires, and blockages, so they play a crucial role in fireplace and chimney safety and longevity. Whether you are in need of a new or replacement chimney cap, call the chimney experts at US Chimney Corporation.